It’s easy to think that all a recruiter does on a given day is put candidates into open positions. But there’s more to the job than you might think. Recruiting isn’t just mix and matching employees and companies, it’s providing a mutually beneficial solution to both the employee and employer. In actuality, being a recruiter means being a people person. Much of their job rests on making and maintaining good relationships. You can think of them like a match-maker, but instead of having psychic powers, they simply take the time to get to know people. Successful recruiting is built on forming relationships. While taking the time to get to know several people and keep in touch with them sounds exhausting, it is actually an efficient way to get the job done. Good recruiters will keep in touch with skilled candidates throughout their career, often touching base with them even if they are happy in their current position. They will also keep in touch with several candidates looking for work. Fostering these relationships helps recruiters better understand each person’s skill set and personality. Having a detailed understanding of how a candidate works will better equip them to matching them with a like-minded company. While there are plenty of candidates who are currently looking for work, they aren’t necessarily the most qualified for the positions recruiters are looking to fill. The most skilled workers are already in demand. Recruiters will often look for those who are already working, as long as they meet their requirements. Waiting around for someone to appear and hoping for the best isn’t the most effective strategy to filling open positions. If that’s all a recruiter did, businesses wouldn’t need to hire recruiters in the first place! Most staffing professionals have several talented individuals they stay in touch with. This helps them build a network of talent they can tap into when one of their business relationships has an opening. Especially if a recruiter has already seen someone’s skills in action, they can save a considerable amount of time and effort by connecting with someone they already have a relationship with. Placing these candidates is much easier than trying to start from scratch. 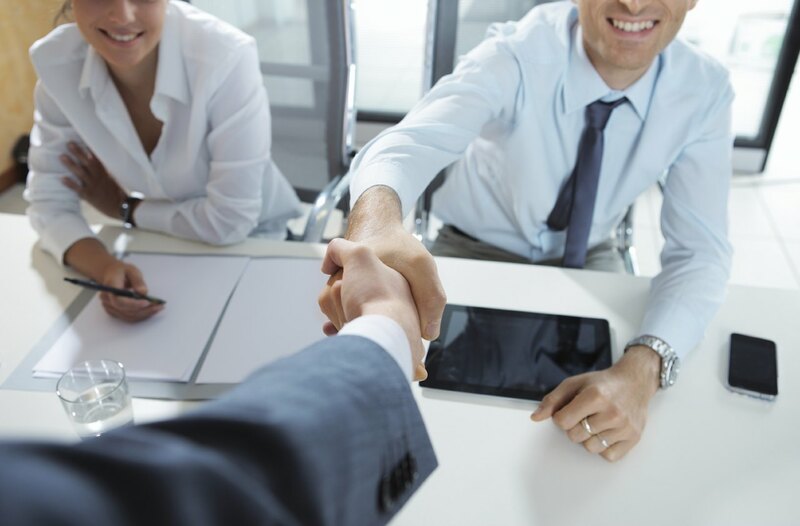 Like any good relationship, the recruiter-candidate connection should go both ways. There’s nothing more annoying than trying to connect with someone who just isn’t interested. Recruiters aren’t obligated to stay in touch with you. The next time your recruiter calls to check up on you, don’t groan and grudgingly answer the phone. Instead, do your best to connect with them on a personal level. If you aren’t currently looking for new work, you never know when something great might come along and advance you in your career! Do you currently have a relationship with a recruiter? Take control of your career and connect with Profyle Tracker!